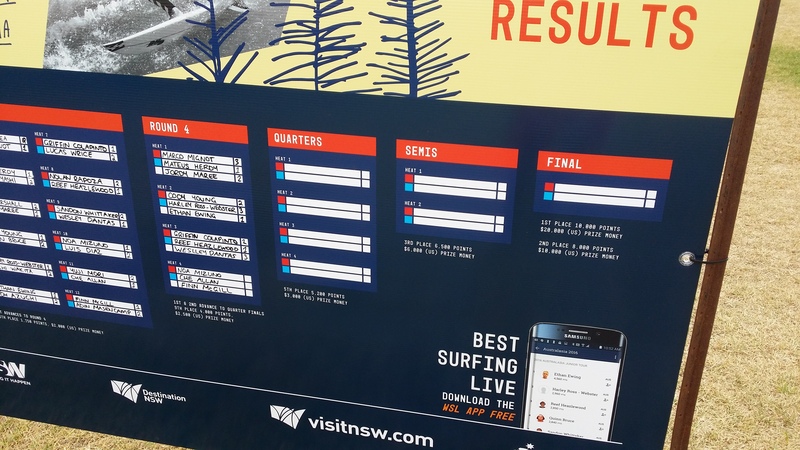 Ethan Ewing from Stradbroke Island in Queensland and Macy Callaghan from the Central Coast, the two favourites at the start of the competition, outshone the field to be crowned the new World Junior Champions. 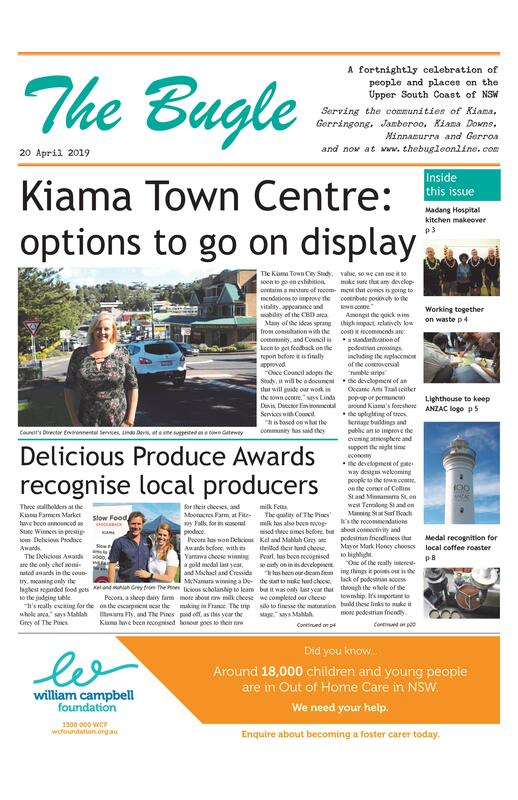 Mayor Mark Way is delighted with the way the competition has brought Kiama to the attention of the world. It is estimated the event had a direct and indirect economic benefit to the community of $1 million. The best junior surfers from around the world faced testing conditions from the start. 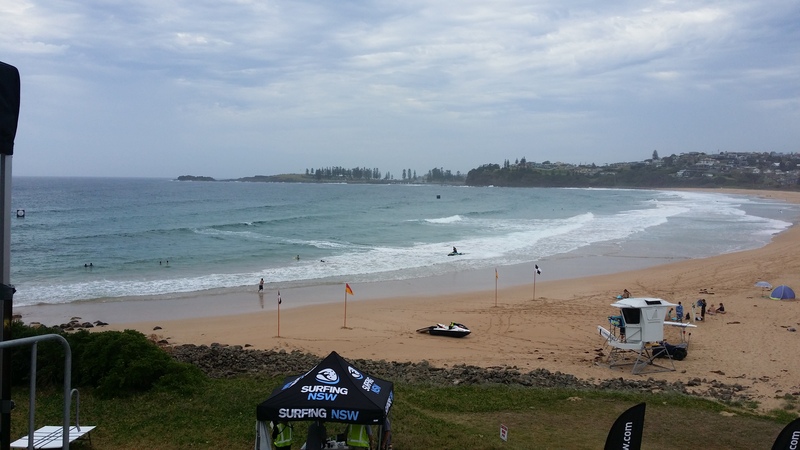 With the forecast not looking too favourable, the event directors, including Kiama’s Brett Connellan, had the duty of picking the best days to run throughout the week and did an excellent job giving all competitor’s enough opportunities to perform. The Men’s competition had some heavy hitters involved including the eventual winner Ewing, who has just qualified for the 2017 Elite Men’s World Tour as its youngest member. The first two days provided plenty of waves for all to really showcase their talent, with some of the most explosive surfing ever seen in Kiama. As the swell tapered off and changed direction the heats started to tighten up but the favourites were pushing through each round. The morning of the finals gave us a jump in the swell and it eventually handed us a Men’s final of the two highest seeds, Ewing and USA’s Colapinto. The Women’s final was a match up of Callaghan and former champion from Hawaii Mahina Maeda. The waves did diminish in the finals, along with a southerly squall blowing in, but the new champions both posted high scores early to really put it to bed. The wins capped off the year for both champions as they were unstoppable throughout 2016. As we look forward to Kiama again hosting the 2017 event there will be plenty of names to look out for with Callaghan still eligible for another year, USA’s Alyssa Spencer, Brazilian wonderkid Mateus Herdy (who is my special) and France’s Marco Mignot. They’ll spend 2017 surfing in the Pro Juniors in their regions to earn enough points to qualify for the chance to be in next year’s event. The World Juniors weren’t just about the competition, but the friendships forged between surfing families from across the world. 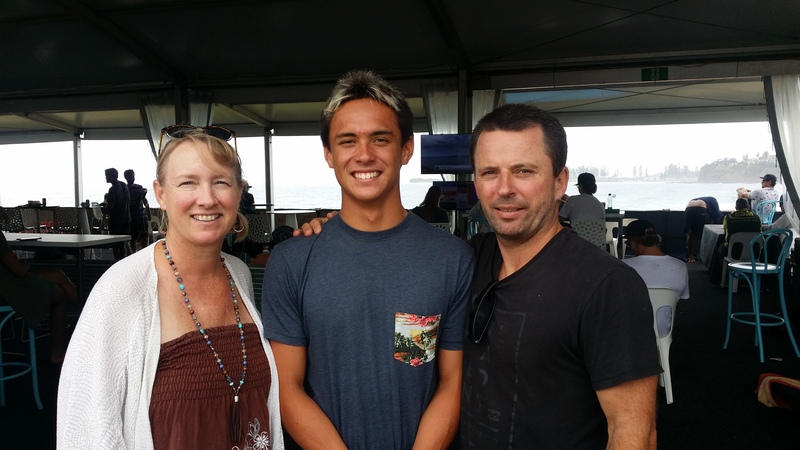 The Ross family of Kiama Downs hosted Clare Bediamol and her son Logan from Hawaii. Clare says they had a wonderful time during their stay, wandering around the shops, going to the Farmers’ Market and even getting further afield to Shoalhaven Zoo and Kangaroo Valley. “The Ross’ were so kind to welcome us to their home,” she says.